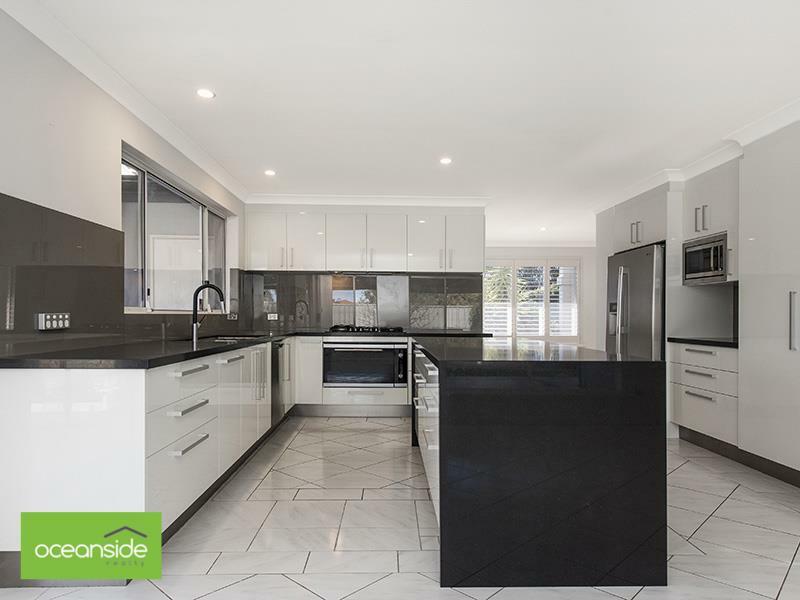 There is a list of reasons why this fabulous home offers family living at its best, so you had better make sure you are quick to view as it won't be available for long. Positioned in a great cul-de-sac with stunning ocean views and surrounded by quality homes, this appealing property offers a generous floor plan, including four separate living areas internally. 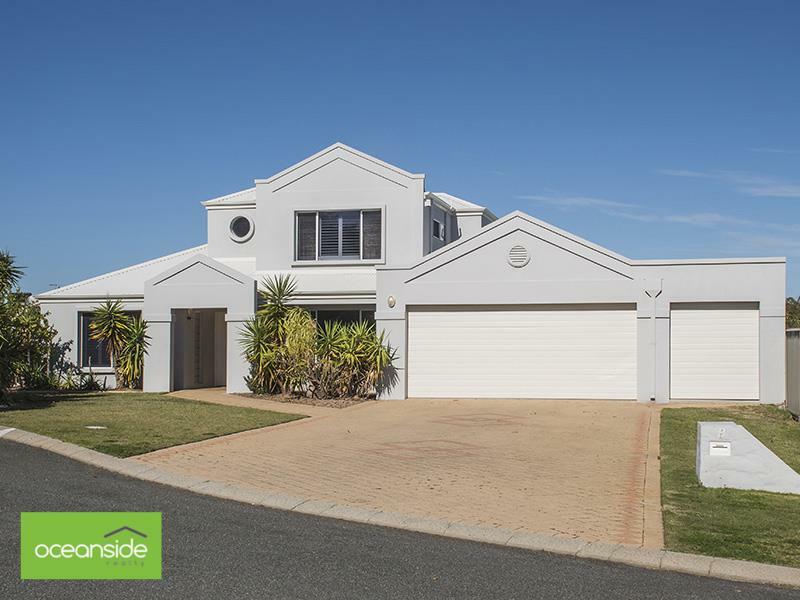 Outdoors a sparkling below ground pool and separated grassed area along with an all weather patio and additional storage or workshop area completes the exceptional lifestyle this Coastal property has to offer. Situated within close proximity to Mullaloo Beach, local parks, schools and Ocean Reef Skate board park and proposed Marina. 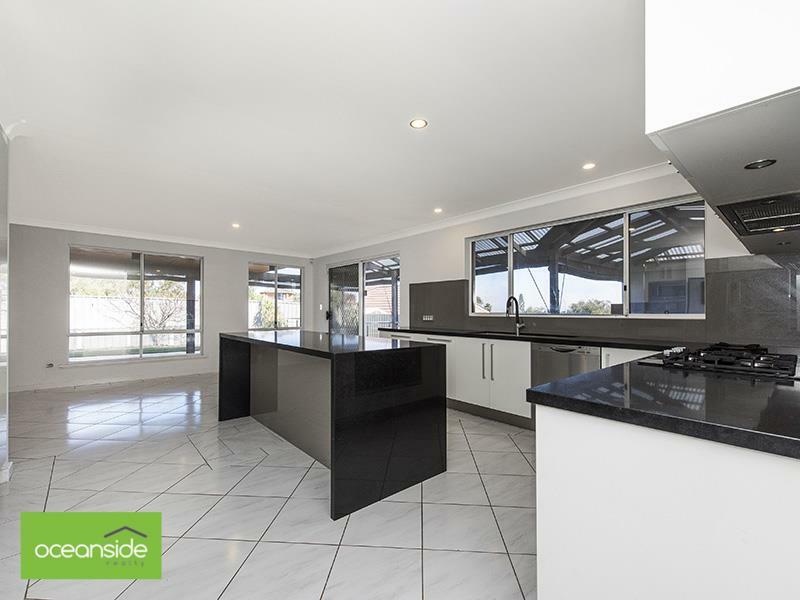 The property is situated within easy access to Mitchell freeway and the Joondalup Shopping Precinct. Contact Terry or Angela today to arrange a viewing.